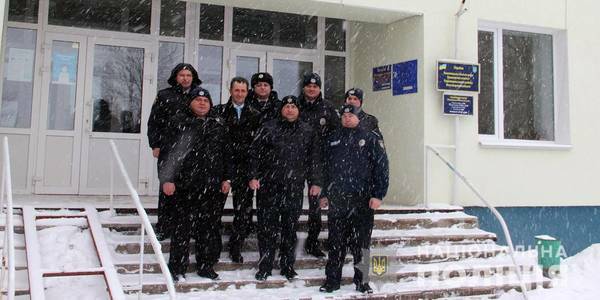 A police station started its work in the village of Vyshevychi on 23 January. This is already the tenth station in the Zhytomyr Oblast, but the first one in the Radomyshl Rayon. It was established and opened due to the joint efforts of the police and the local hromada. 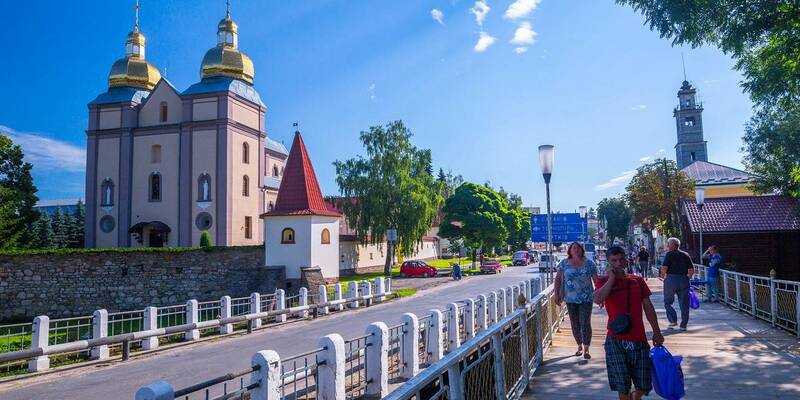 The station is located in the premises of the Vyshevytska AH council and has two office rooms with comfortable conditions for communication with adults and children. The office is equiped with a computer and other appliances connected to the Internet. Serhii Havrutenko used to work as a village head for over 10 years, and now he is the AH head. He believes that the maintenance of law, order and safety is among the priority tasks.